The video content verification technology on Blockchain of the Prover.io project is coming to the market to help people and organizations proof without any contraction. Now the project is performing token sale to keep its technology stable on the market. The token sale is mainly used for token distribution among contributors. 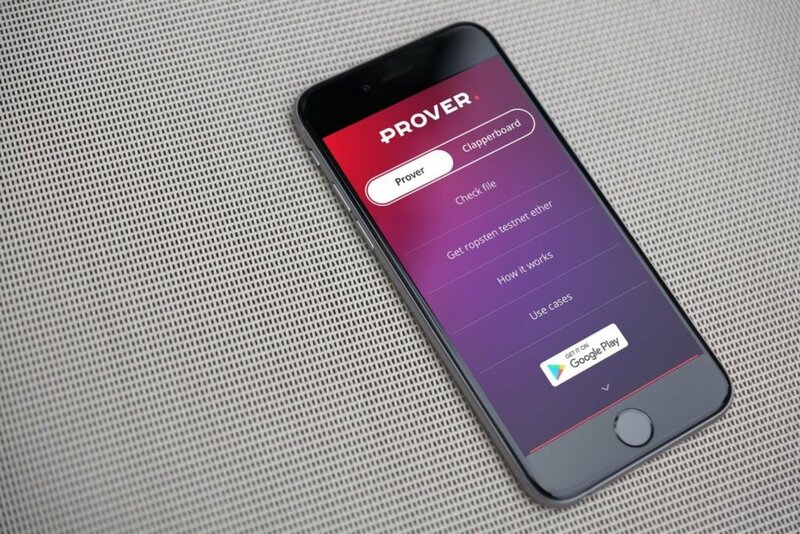 One can obtain PROOF token during a token sale with a bonus described on the website https://prover.io/. The PROOF tokens are used in the platform to verify video content and as a payment system inside applications for business purposes. In means of market cap of $5.000.000 of transparent project capitalization, Prover is going to distribute up to 500.000.000 PROOF tokens during the token sale. Token distribution will be held two weeks after April 1st. Current token price is $0.01 for 1 PROOF token, with a 20% bonus for large investors. The token economy is described in the Whitepaper mainly for future market capitalization and use for business purposes by implementing Prover strategy in verification processes. Remember to check products of Prover application and Clapperboard, all available at the website. In the ongoing token sale be careful and remember that you should not pay from an online wallet or from an account on a crypto exchange, which can lead to loss of control over the tokens you have purchased. The exchange rate of ether to the US dollar is set up by the team and can be changed during the crowdsale. Also, one can exchange tokens of Cryptaur official partner to Proof tokens at the rate of 100 CPT = 150 PROOF. Cryptaur tokens are available on exchanges already. After the end of crowdsale, a one-time additional emission is carried out, during which 50% of the total issue of tokens are issued, 28% of which remain with the project team, 10% are for project advisors, 10% are for Partners (Business Developers), 2% are reserved for bounty. Additional emission of PROOF tokens is allowed. The decision to conduct an additional emission take by voting the key owners of the tokens. The decision is made by a simple majority of votes. 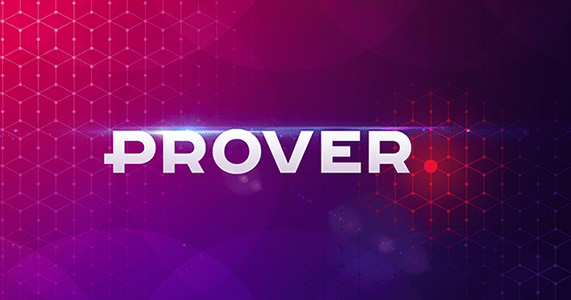 This article is not conducted to make a purchase, but more to grow the audience interest to investigate Prover project, try out available applications and learn what is a video verification technology empowered by Blockchain. Visit https://prover.io/ for further information.